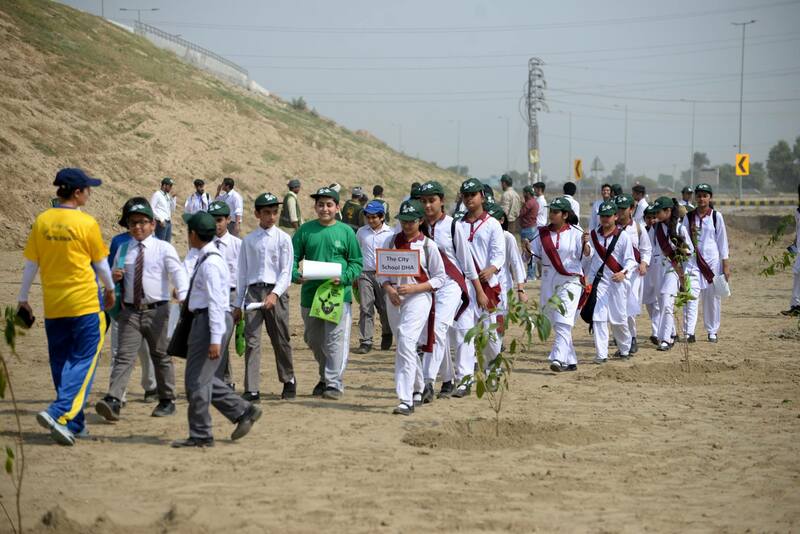 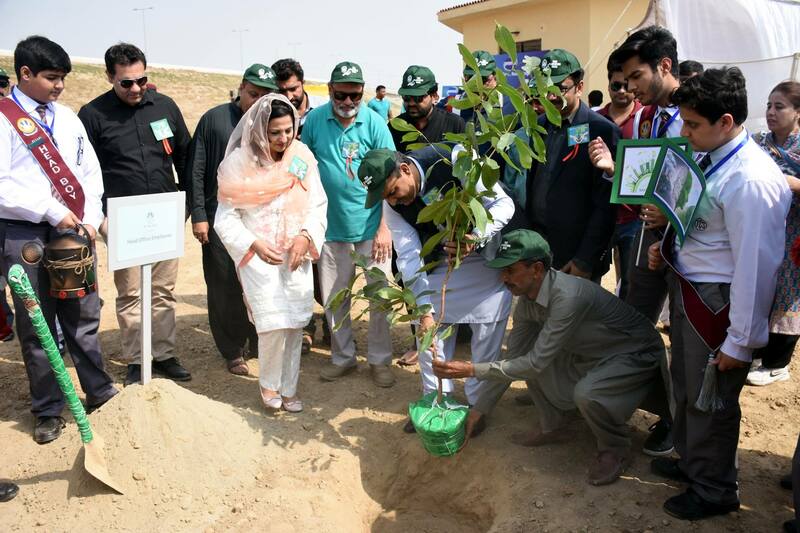 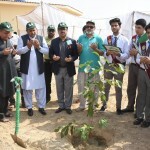 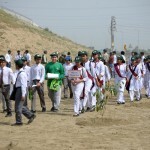 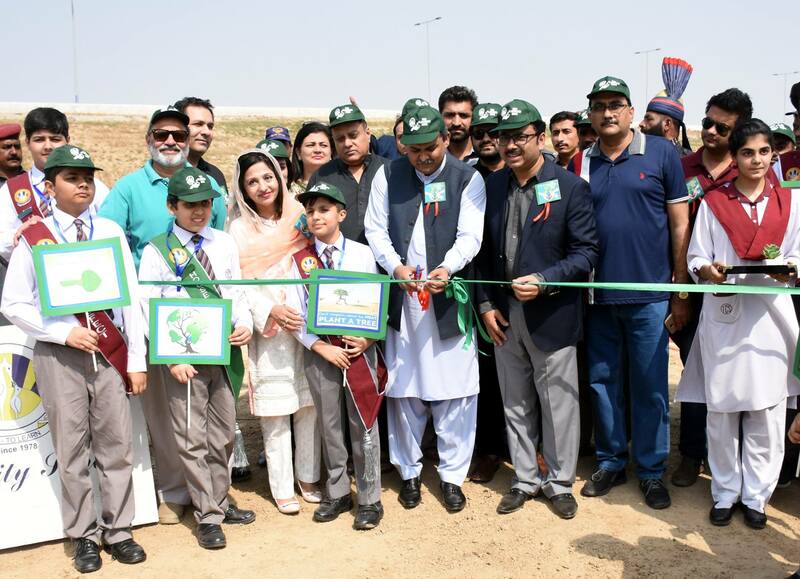 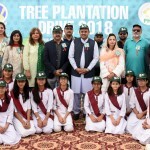 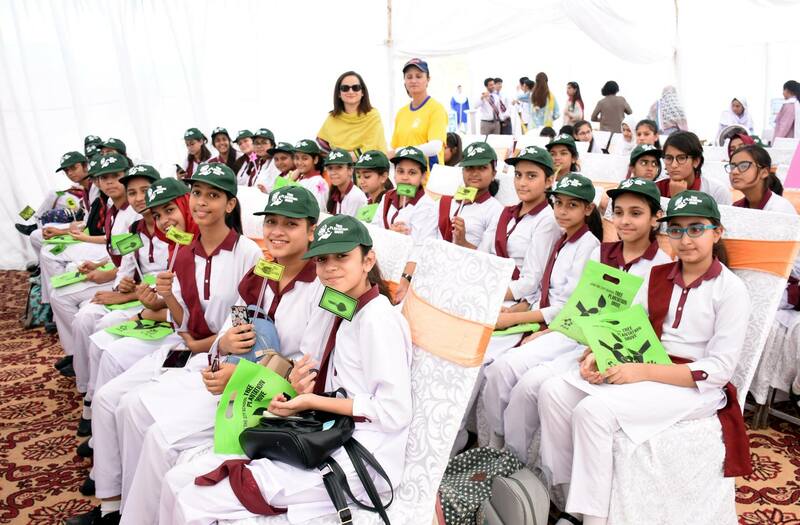 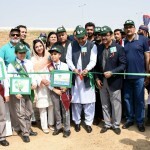 As a socially responsible institution, The City School organised a Tree Plantation Drive launch in support with Parks and Horticulture Authority (PHA) on October 14 at Kahna Kacha Interchange, Lahore; a site allocated by PHA. 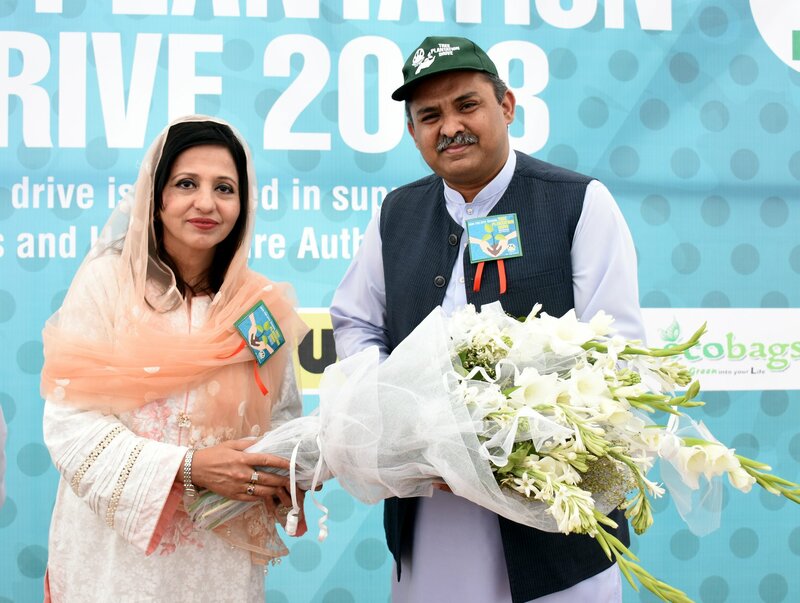 The event witnessed successful plantation of 400 trees including kachnar, neem, jaman and keeli andraa which were generously sponsored by the Lahore network students and the Head Office staff. 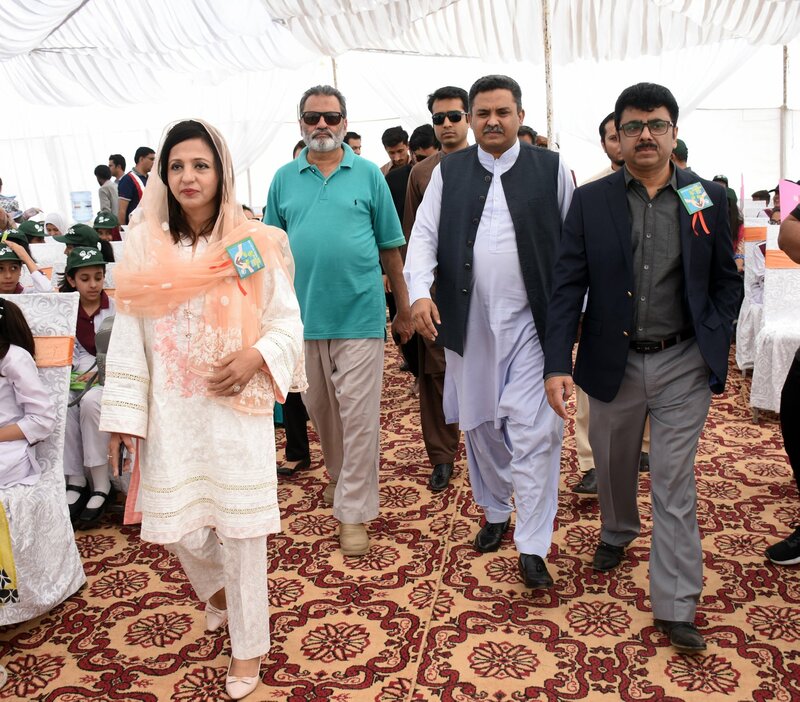 Chairman PHA, Mr. Yasir Gillani graced the ceremony as the Chief Guest and shared his views of how public-private partnership can benefit the community at large. 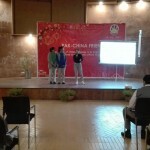 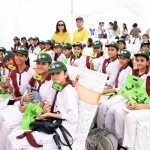 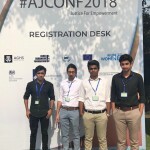 The activity was planned as a youth programme initiative and reflected The City School’s unique values based curriculum. 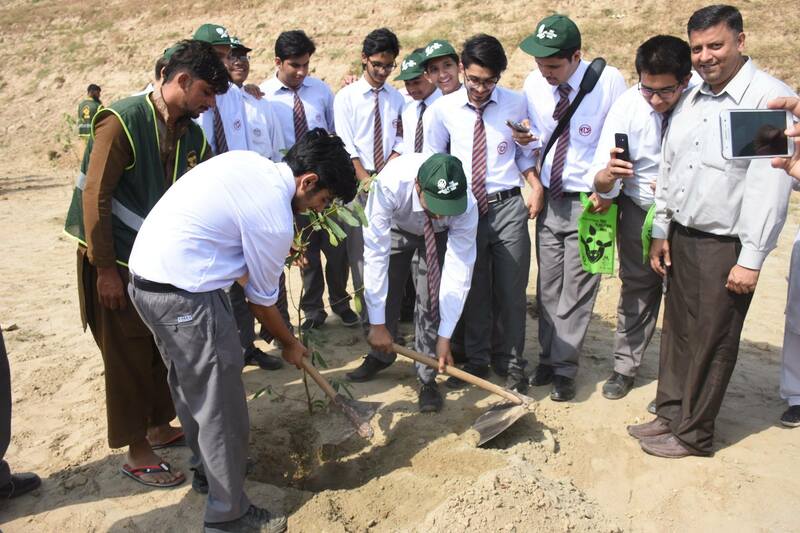 After successful launch of this campaign, The City School look forward to the implementation of the second phase of Tree Plantation Drive soon and plant more trees across Lahore. 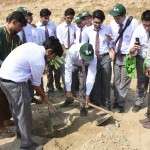 The strong desire to raise awareness about planting trees and preserving the environment led to a concerted effort by The City School Network. 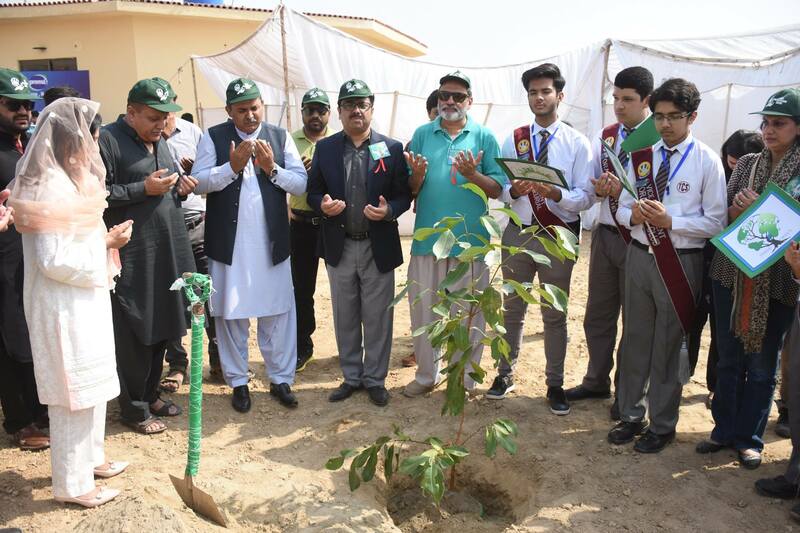 This noble initiative has surely inculcated a sense of environmental responsibility amongst our students and the wider community.